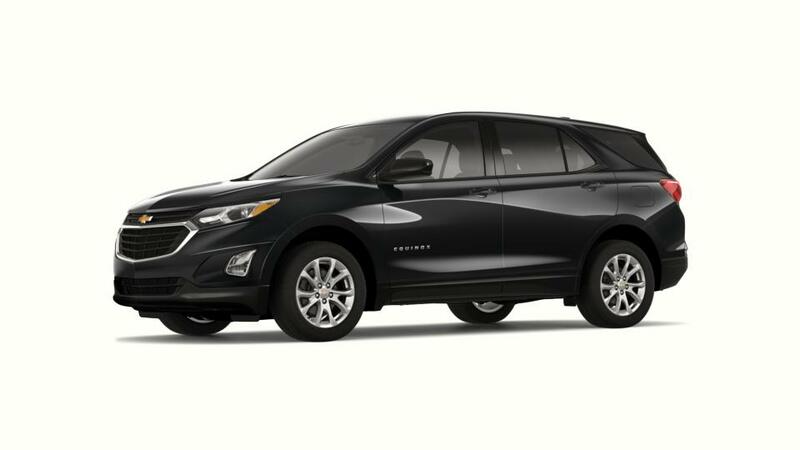 Style, technology, comfort, safety - you name it and the all-new Chevrolet Equinox has it. This versatile crossover, available in Baton Rouge, offers a complete package at the most affordable price. We are glad to tell you about its features and benefits, and guide you through our large inventory. With a variety of colors to choose from, you’ll definitely find the one that would match your taste. 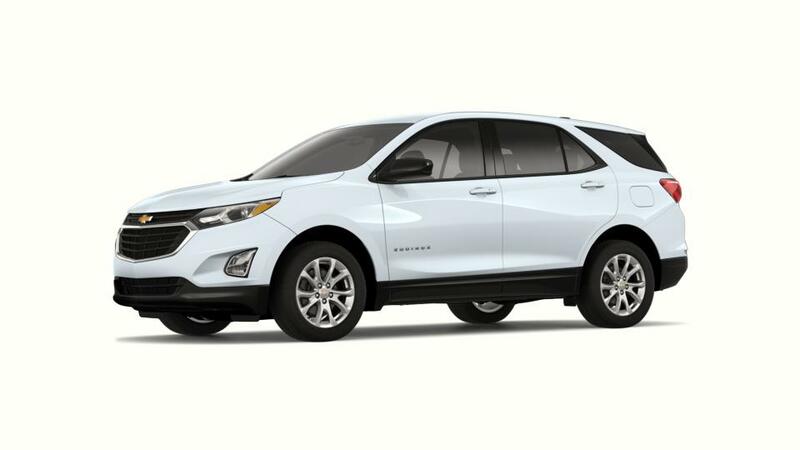 So stop hesitating and drop by Gerry Lane Chevrolet for a test drive today!